Bellow are all the current regions that we have walks, feel free to browse through them. 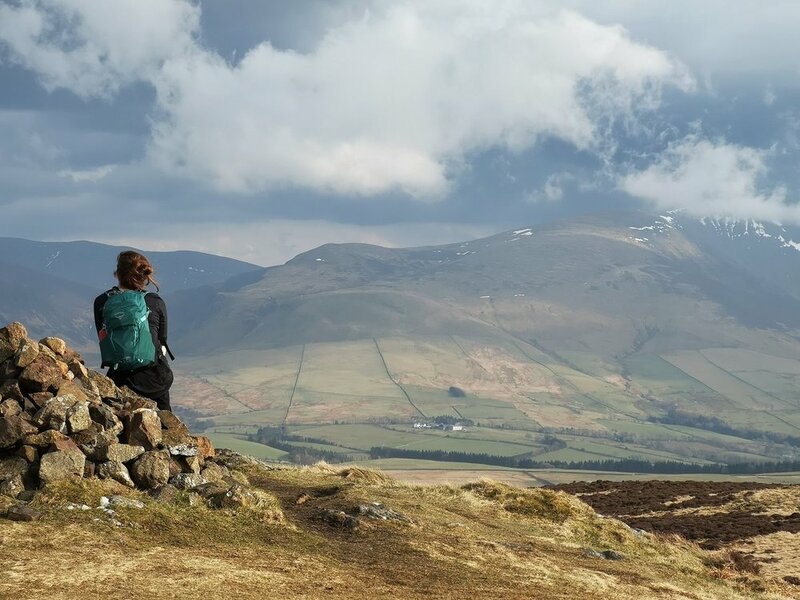 Check out our fantastic lake district walks here, including the walks we have completed while walking all the Wainwright fells. It's our favorite place to walk as the views are stunning and the mountains are tall. Closer to home, this national park is our local and allows us to easily get out and about while taking in the fantastic views. 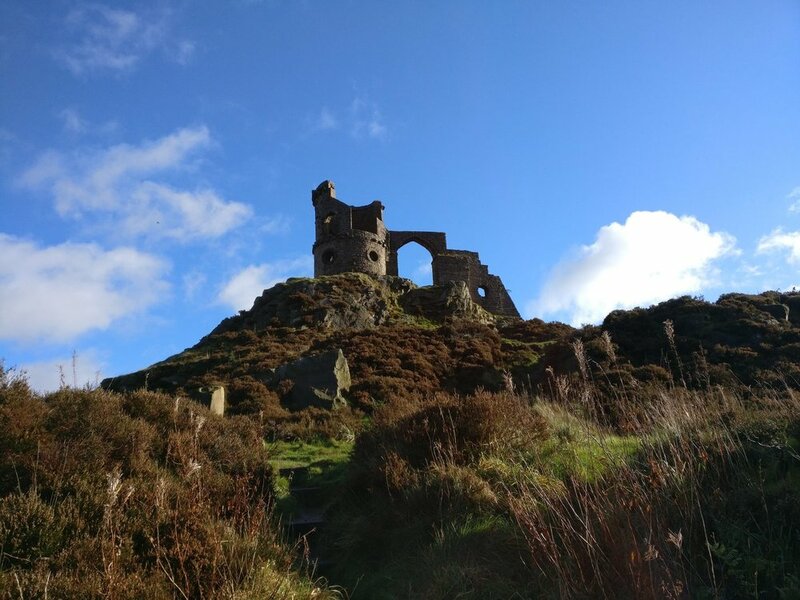 Click through below to see all our walks in this amazing part of the UK. These walks are on our doorstep, many of these have been completed multiple times but we try and offer different routes where there are duplicates. Some splendid country walking can be had around here and due to the hilly nature of the county there are lots of interesting places to find. We have recently been visiting the Shropshire hills area, it's a fantastic place with some excellent walks. 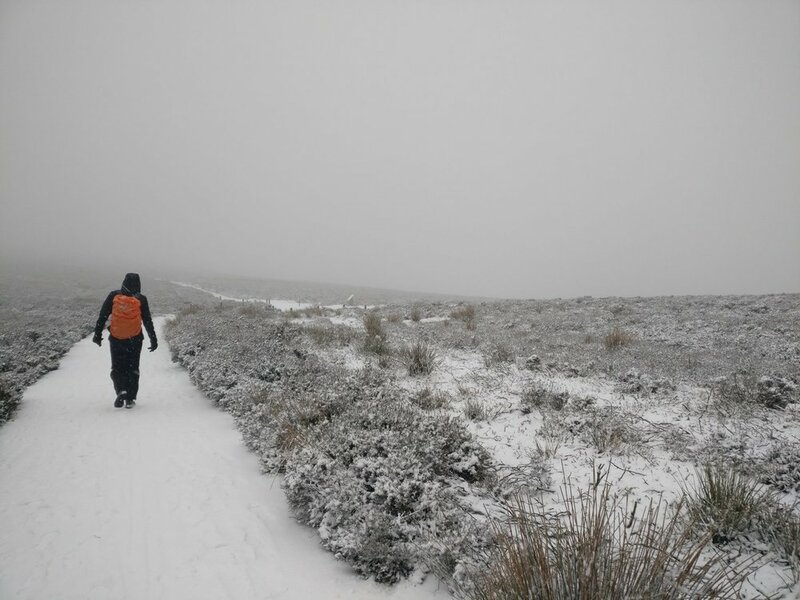 Most of these walks can be undertaken in any weather which makes it a good place to visit in summer or winter. A collection of walks in the North of England that aren't part of the Lake District. As this collection grows we will move these walks out into their own areas. A selection of walks from all over the country, regardless of location they have been selected because they provide a great walk, excellent views and are perfect for a day out. View the Wainwright fells that we have completed here. We are attempting to complete all 214 fells and will update this page as we complete them. As we aim to complete our Everest Anywhere challenge we will update this page so you can follow our progress and see what walks we completed to get to our total.